We are a prominent CNC Precision Parts Stockist, Exporter and Supplier. Any kind of CNC Precision Parts and general fabrication (as per the customers drawing) are available with us in stainless steel, carbon steel, titanium, hastalloys, monel, nickel alloys, inconel, brass, aluminum, etc. 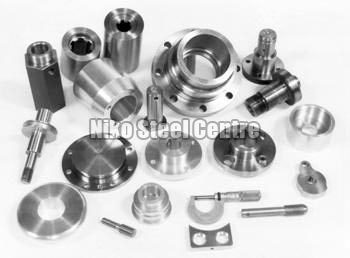 The CNC Precision Parts are known for their dimensional accuracy and rust resistance.